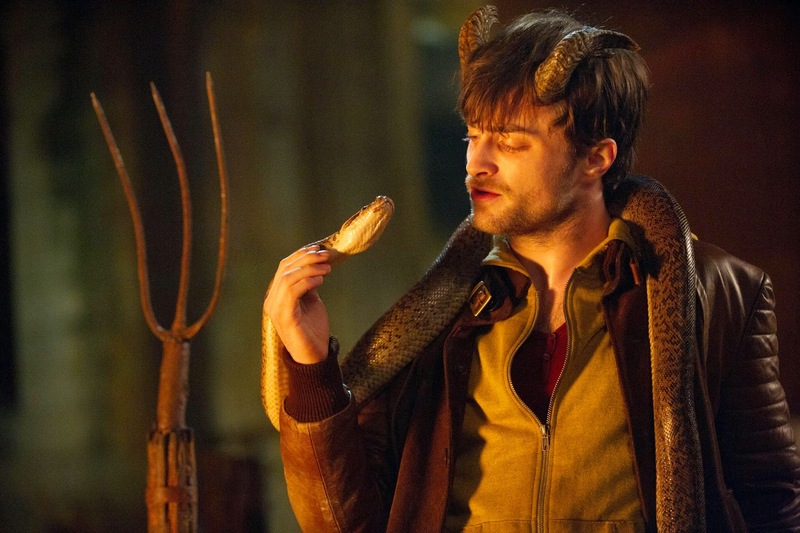 So Harry Potter is related to Hellboy? I guess the Vatican was right then when they denounced Harry Potter as a tool of the devil. LoL!